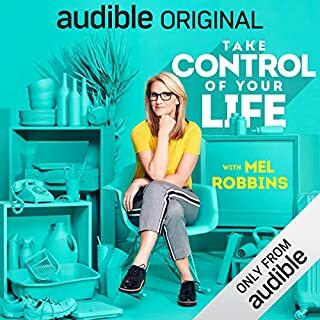 now in my 32 year of reading and listening to Tom he never let's you down. 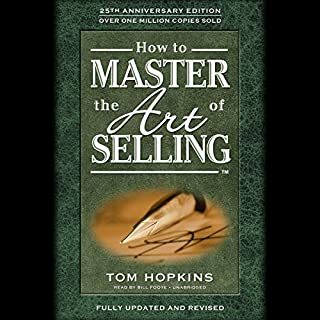 my second Pollack book on dealership operations every read has a hidden gem of information and confirmation that times have changed. 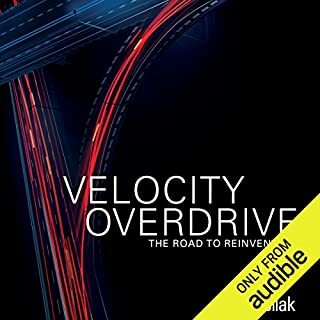 Velocity Overdrive: The Road to Reinvention is the third book from entrepreneur and former dealer Dale Pollak's Velocity series. 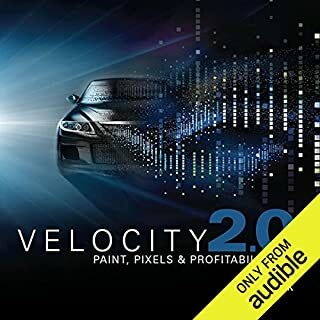 In his prior books, Velocity: From the Front Line to the Bottom Line and Velocity 2.0: Paint, Pixels & Profitability, Pollak introduced the Velocity Method of Inventory Management TM and the application of market-based metrics for improving the performance of used vehicle departments. Velocity Overdrive shifts the discussion of velocity principles and metrics to the next level. clear and precise it makes you think of what is required to change in all areas of the dealership to meet the demand of the current and future buyer.